London 2012 saw viewers wide-eyed and open-mouthed at its close. But already, Rio 2016 has left us all in a state of unprecedented shock. 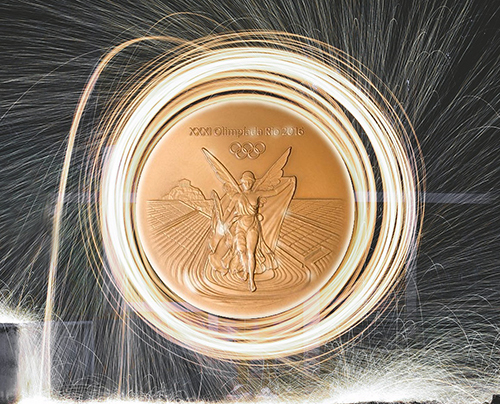 Blinded by the gold, silver and bronze, and stunned by Team GB’s success, we’re on Paralympic cloud nine. The people, students and workforce of Coventry and Coventry University, however, have a special reason to feel more like they’re on cloud ten. 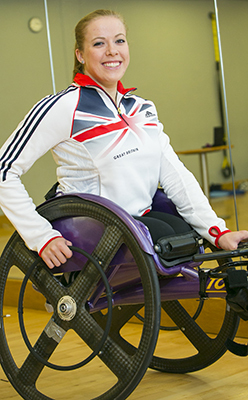 With the outstanding success already of Hannah Cockcroft MBE and Kare Adenegan, and Jim Roberts’ wheelchair rugby team just beginning their path to hopeful glory, UnCOVered take a look at some of our homegrown talent, who are proving we’re all #CapableOfEverything. A Journalism and Media student at Coventry University, Hannah told us earlier in the month that she was going to win three golds, and so far, she’s proving herself right! 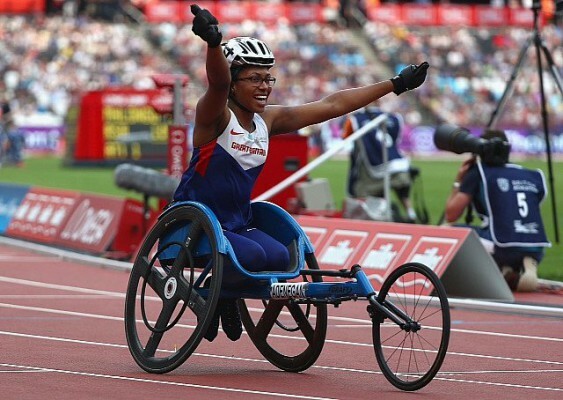 ‘Hurricane Hannah’ has propelled herself to golden glory in both the 100m and 400m T34s, with the 800m final playing out this Friday (16th). Hannah’s ethos “You have to keep working to keep winning” reminds us all that success is often hard-fought, that we should strive for our goals, never give up, and keep looking forward. It is an ethos she lives and breathes daily. From the little victories of every day life to gold medals, paralympians like Hannah remind us we are #CapableOfEverything. At just 15, Kare Adenegan now has 2 Paralympic medals to her name, and we have every faith that Friday’s 800m race will bring her 3rd. Having beaten Hannah Cockcroft before at 2015’s Grand Prix event, she’s proven at a tender age she has the right stuff to be a champion, and Friday could be the day her dreams are realised. The Coventry local with Cerebral Palsy has spoken openly about feeling neglected while her classmates took part in games lessons. Bunmi Adenegan, Kare’s mother and HPT in Law and Policing at Coventry University, discovered a wheelchair academy in Coventry for Kare to attend. It was here that for the first time, she was told she was good at a sport and her life changed forever. This wonderful, inspiring story is one which will hopefully pave the way for future students, athletes, children and more, to achieve their dreams and ambitions. Jim Roberts graduated from Coventry Uni with a BSc in Architectural Technology. In the summer of his first year, he contracted Meningitis, and needed to have both legs amputated beneath the knee. 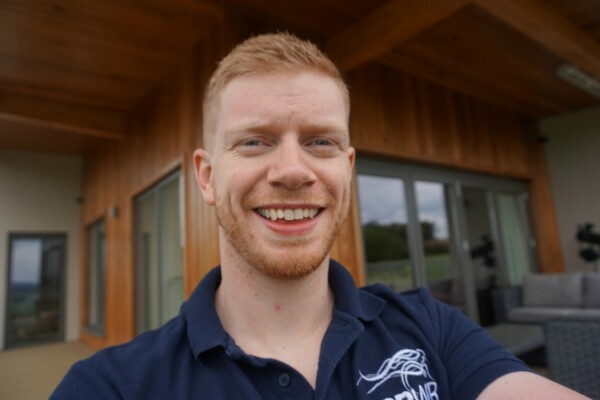 A keen and talented sportsman, it was during his recovery that he discovered wheelchair rugby, and is now a vital part of Team GB. When our team spoke to him, he said humbly that “[…] any success will be fantastic”. And we agree whole-heartedly. Although Team GB’s road to gold only started yesterday, we’re sure there will be some exciting matches of the game once known as ‘Murder Ball’ ahead! These are just some of the amazing people connected to Coventry, who show us each day that we’re all #CapableOfEverything. And while we might not all have it in us to be champion athletes, there are little and large victories out there every day for us to achieve!